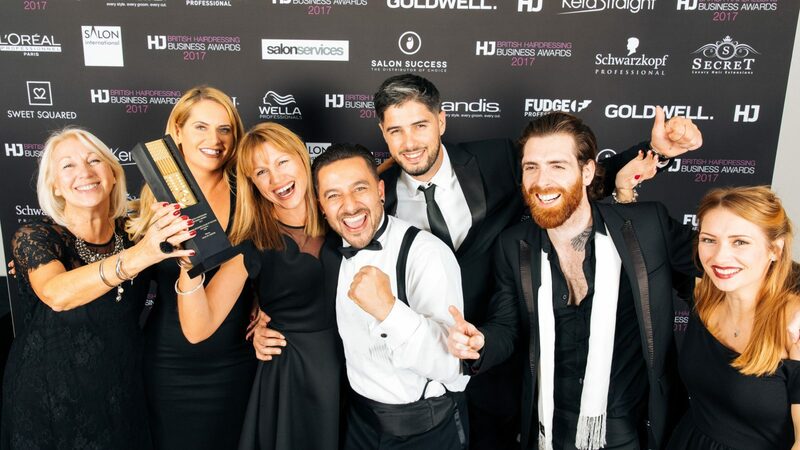 After winning BHBA Male Grooming Salon of the Year 2017 we are so proud that we have been chosen as a finalist for a second year running in both the ‘Marketing Award’ &’ Male Grooming Salon of the Year’ categories! 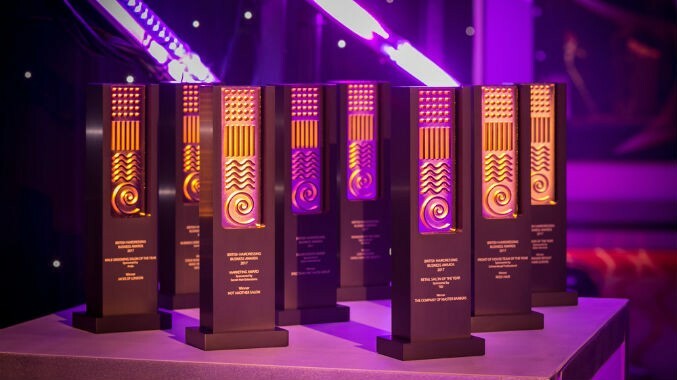 Promoting professionalism, innovation and excellence, HJ’s British Hairdressing Business Awards recognise those individuals and teams who work tirelessly to raise the profile and professionalism of this industry, and so it makes us very pleased to be a part of these awards once again. The Jacks of London team will be getting glammed up and attending these prestigious awards on Monday 17th September in London. We are looking forward to a great night and to see who will be this years winner!